In just one night a Russian crime gang stole 3.8 million slopes (860,000 euros) from 32 ATMs belonging to the Raiffeisen Romania bank. Cybercriminals stole 3.8 million slopes (860,000 euros) from 32 ATMs belonging to the Raiffeisen Romania bank using an infected RTF document. The criminal organization led by Dmitriy Kvasov operated in Romania, the gang stole the money in just one night in 2016. “One night Raiffeisen Bank lost control of all ATMs in Romania • Although it seems impossible, the control of ATMs across the country was taken over by a group of Russian hackers • It is one of the biggest thefts of cash money in the history of Romania, and the authorities did not blow a word” reported the website bzi.ro. The Organized Crime and Counterterrorism Office (DIICOT) who investigated the culprits managed to arrest the leader of the criminal organization. The Russian hackers launched a spear-phishing attack against Raiffeisen Romania between August 9, 2016, and September 4, 2016, they sent email messaging using a weaponized RTF document. contained the code to trigger a vulnerability in the target systems. In this way the attackers took control over the whole network of the bank, then they were able to control the ATMs. 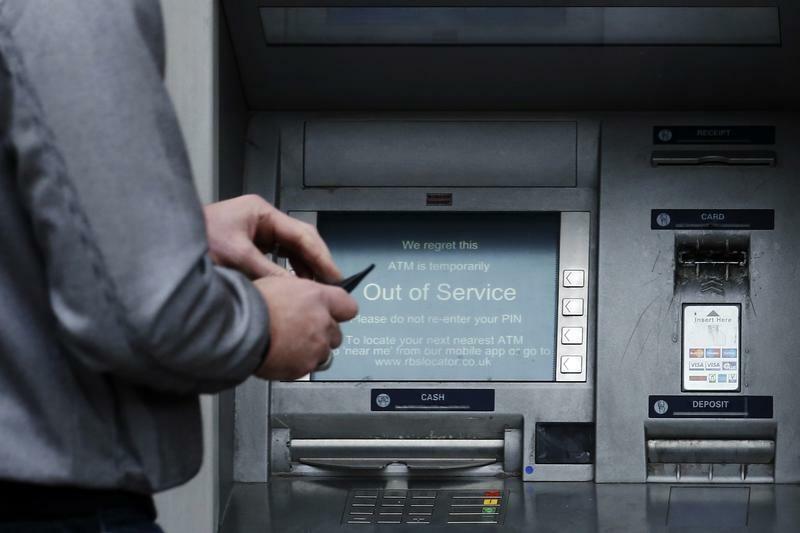 According to the report, the attackers were able to instruct the 32 ATMs to dispense the cash, the investigators highlighted that the attackers only targeted systems in Romania, but once compromised the network of the bank they were also able to control any ATM worldwide belonging to the financial institution.